Helping homeless people is particularly close to my heart since I, myself, have been homefree for the past year. Earlier this month, I heard about this community farm that supports the homeless with organic food — and I felt compelled to help. When I was there, I learned the farm does more than just give away food. Jon, the Gill Tract Farm manager, told me many ways the farm helps its community: it acts as an open-air research facility through which researchers have found sustainable and environmentally-friendly alternatives to pesticides and herbicides; it has a medicinal herb garden with over 150 medicinal herbs available; they’ve hosted over 100 free workshops to teach and inspire; neurology patients use the farm for physical therapy; preschool through university students take experiential farming and gardening classes; women’s painting groups paint at the farm; and since June 2014, they’ve harvested over 30,000 pounds of organic produce and distributed that for free throughout the community. 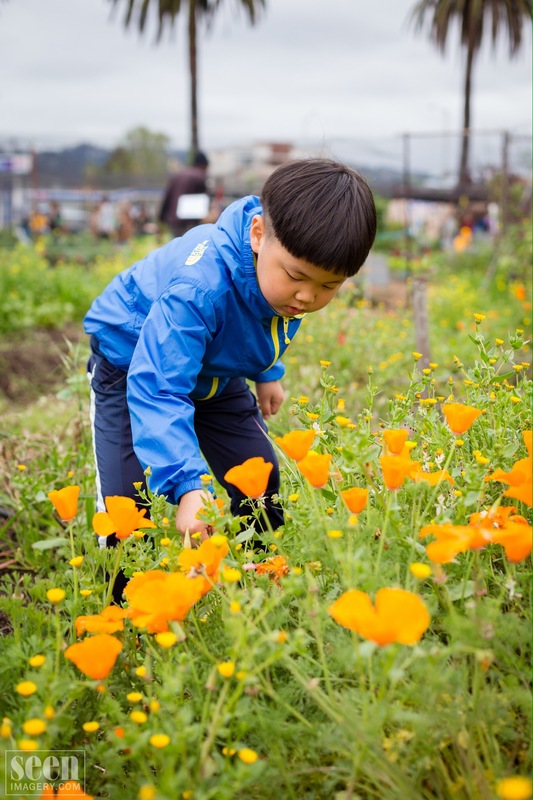 The ways in which Gill Tract gives to the community is as boundless as the earth. I loved volunteering at the farm because I knew I was making a sustainable difference in the community, especially for the homeless population. The plants I put in the ground would continue to give to the farm (with bees) and the community (with harvest). I felt invigorated to create change for a noble organization, but the joy in my heart was soon replaced with anger and frustration when I learned the Farm is under serious risk of closure. It’s hard for me to believe that UC Berkeley would shut down the Gill Tract Farm when it provides multifaceted benefits to the community, but the farm doesn’t generate money; perhaps I shouldn’t be surprised since public universities are strapped for funding and routinely mismanage what they do receive. 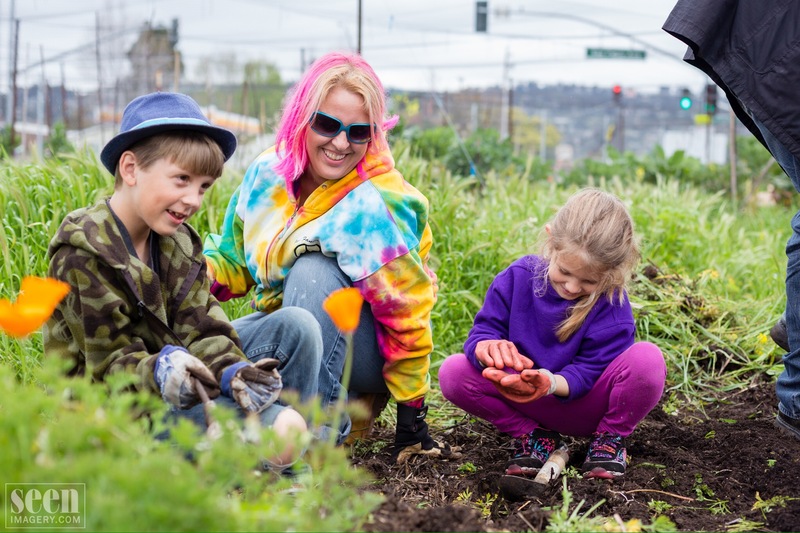 Our community is only as strong as all our members and we can help each other significantly, but only with organizations like The Gill Tract Farm. Not only does the farm give the homeless population organic food, but progressive research on the grounds can (and has!) provided the larger community with sustainable agricultural processes. 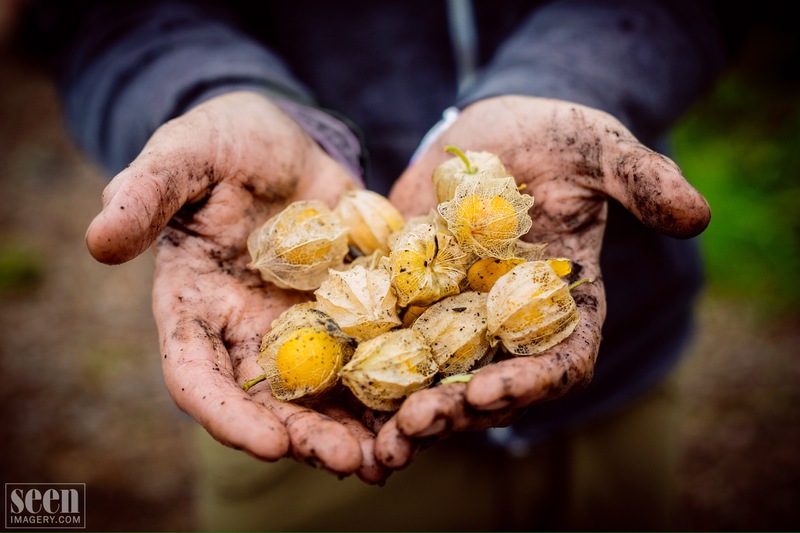 Plus, the farm inspires people to create food sovereignty, learn about plants, and retain a connection to the earth. 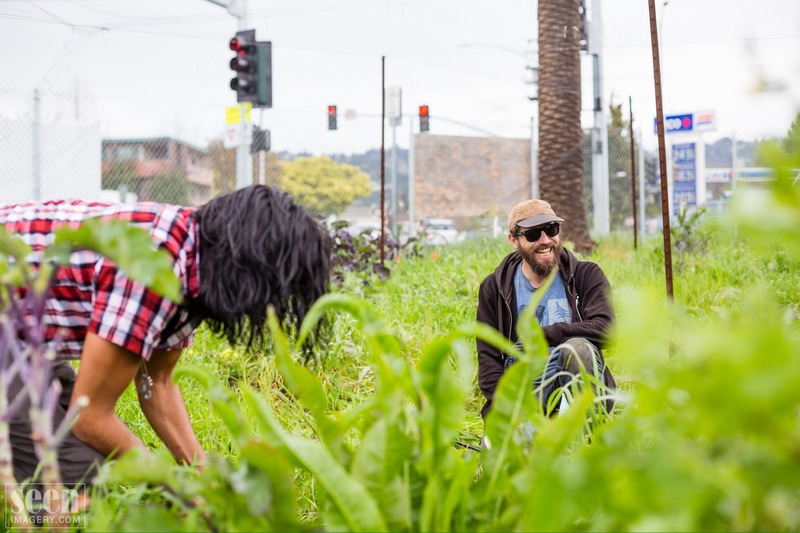 People in the Gill Tract community don’t have to own a piece of agricultural land or have all the know how to reap the benefits of an established, thriving organic farm. This makes it vital to helping community members live well without a lot of funds — the very backbone of glamsient living! 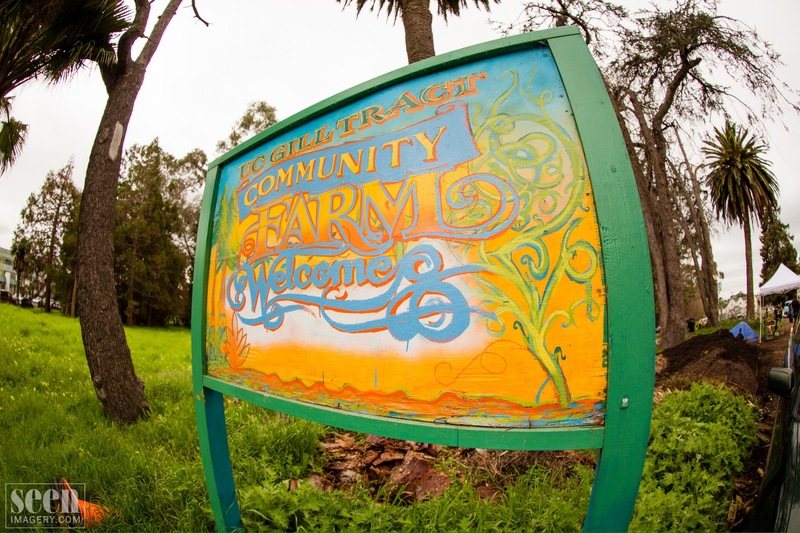 For more information, check out the Gill Tract Farm Facebook Page. It’s great! I love the maple farm post. Very funny about it looking creepy! Thanks for the nudge. I look forward to reading more! This is awesome, thank you for reporting on a precious community resource of The People. I farm there too, and while my feelings are mixed about the UC administration’s participation/support/repression of the community’s efforts at the Gill Tract, I must say that its untrue to say that the UC’s support has been “zero”. There are many individuals, students, faculty, researchers, and extension specialists within the UC that support the project immensely. Additionally, the College of Natural Resources (CNR) pays for the water and some other basic infrastructure. Also, while unpaid community farmers make up the vast majority of the labor, CNR does pay for some staff support that is crucial to keeping the farm humming. Thanks again for your thoughtful attention and support! Thank you for reading and responding! And yes, you are correct. From what I learned at the farm the grant money ran out years ago and there isn’t anymore money coming in. I also learned that Jon, the farm manager, is only paid for 20 hours of work even though he puts in at least twice that amount. While I do know the UC pays for water use and does not charge the farm rent to use the land, it is not enough and the farm could do a lot more with grant funding.